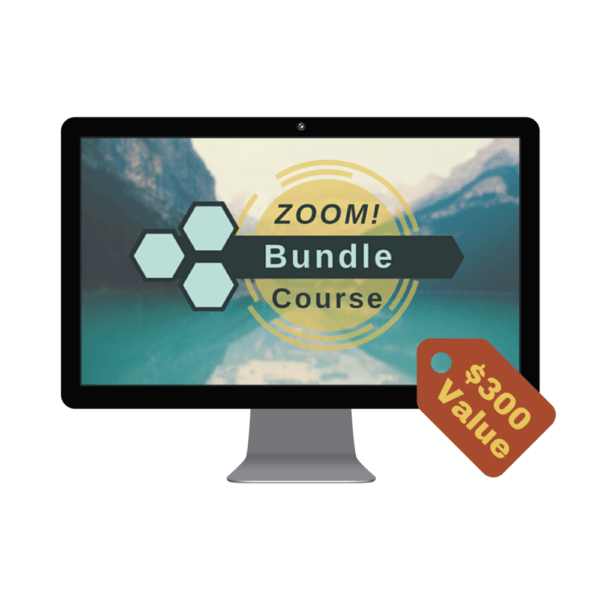 Get access to the exact templates and processes we use to automate bookkeeping for Amazon sellers absolutely free. 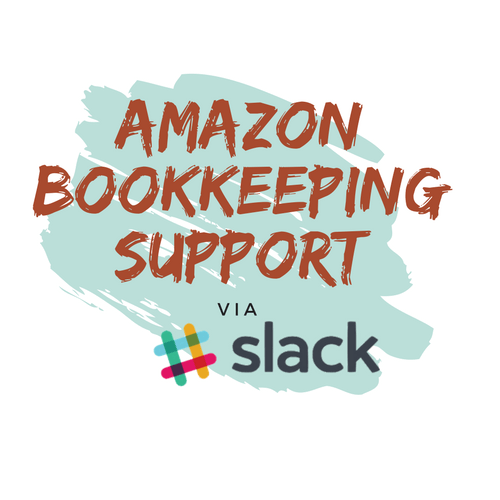 Join our Slack community for bookkeeping support! Get access to our private support community of likeminded Amazon sellers and have your ongoing questions answered by our bookkeeping team.